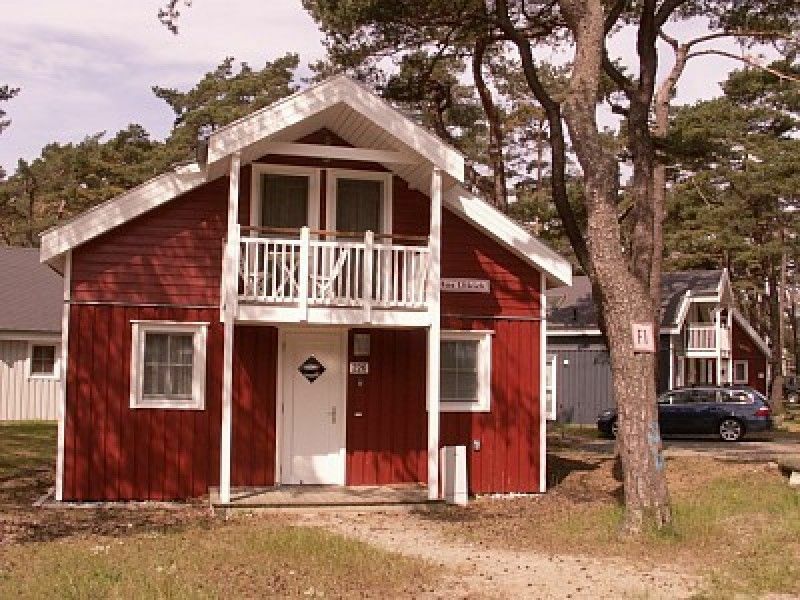 Our beautiful cottage Hus Utkiek 226 is equipped with everything your heart desires. Here you can enjoy the tranquility of the park and listen to the sound of the sea. The beach is only about 50 meters. Sunbathers and beach runners come here of their costs. But even in winter our house is worth a visit. Relax in the sauna and jacuzzi available, then finish the evening with a good cup of tea in front of the crackling fire of the fireplace, which is pure vacation! Internet connection via patch cable for free. On the balcony is a small coffee table with 2 small chairs. A 28 'inch men's bike from Kettler and a 28' women's bike from Hercules are at your own disposal at your own risk. A beach chair is on the terrace. Anfahrt, essen am gemeinsamen Esstisch mit dem was du willst. Kaffee und Kuchen am Kamin. Morgens Spaziergang am stand und abends Abschalten in der Sauna. Kurzurlaub für ganze Familie. Only a few minutes walk and you are on the long beach road of the seaside resort. Here you will find plenty of small shops, cafes and restaurants that invite you to stroll and linger. In the park there are many events. The dates you will find in the house of the guest. Take a little tour with the Raging Roland, or explore the island by bike on the many long bike paths along the Baltic Sea. Every day there is something new to discover here.